Neighborhood – Mauldin is a small but diverse community within the Golden Strip, a thriving business corridor that several Fortune 1000 companies call home. It boasts a robust business community and Chamber of Commerce. Mauldin is also known for having the second-lowest property taxes in Greenville County. Housing – Homes in Mauldin offer great value for the price point. 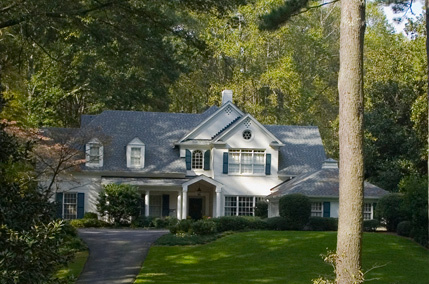 There is a strong network of established neighborhoods with unique home styles surrounded by mature trees. The community also includes plentiful well-maintained apartment complexes. Lifestyle – Mauldin has 35 acres of parks with sporting facilities, walking trails, sports fields, and the only wheelchair softball field in the Southeast. There are dedicated bike lanes for transportation and exercise, and its strong recreation programs keep children busy year-round.